Never worry about your plumbing again with the help of Sid’s Sewer and Drain! We offer professional services, in a timely manner, at an affordable price. We uphold a reputation for maintaining an amicable rapport with our customers and delivering a high-quality service. 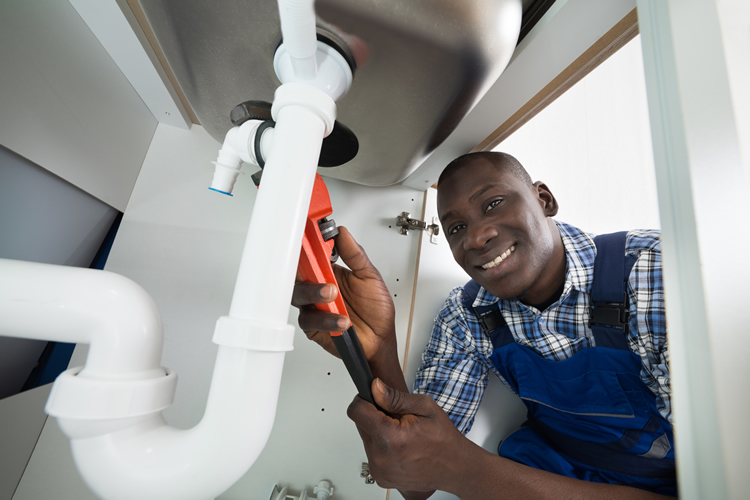 Our plumbers are friendly, knowledgeable, experienced and fully capable of completing any plumbing task in commercial or residential settings. 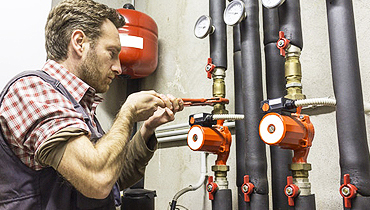 Sid's Sewer and Drain is a full-service plumbing company. 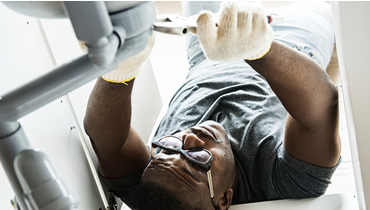 No matter what your plumbing issue is, we’ve probably seen and provided the plumbing solution before! Sid's Sewer and Drain is the top choice when you need a local company that offers leak detection. If you need sewer service such as drain cleaning, sewer line repair, and sewer line inspection, you’ve come to the right place. Sid's Sewer and Drain specializes in sewer line repair and replacement. 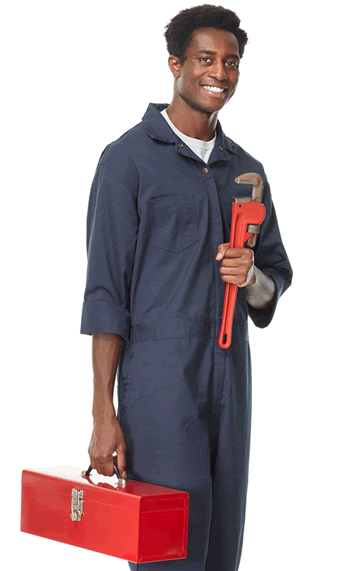 Our certified plumbing technicians will arrive promptly, listen to your needs and offer quality plumbing solutions. 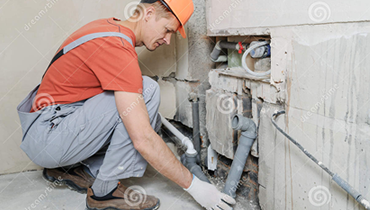 Plumbing code outlines the best and most modern methods to be used in plumbing installations. 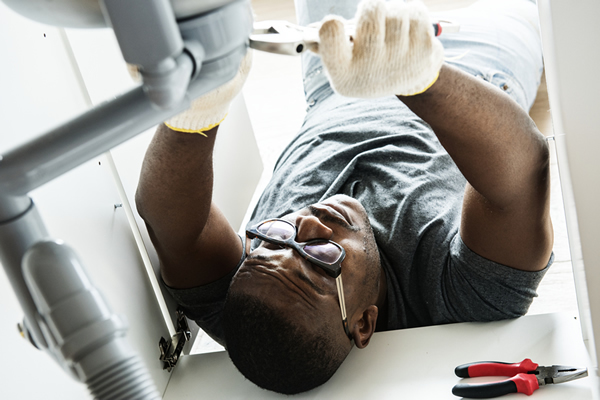 Since the plumbing in any private or public building is a part of the community water and sewage disposal system, it is vital that such installations should not be left to the discretion of irresponsible individuals. 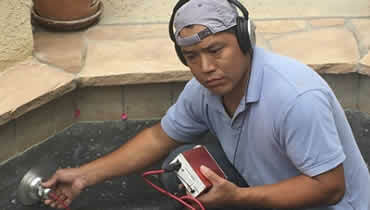 The protection of the public health and safety must be maintained by the establishment of sound code provisions. Copyright © Sid Sewer & Drain 2019. All rights reserved.